Year 6 children were very fortunate to receive a visit from the staff and 2 dogs from Saar Kennels in one of their assemblies. The dogs showed how well trained they were with Bruno, a German Shepherd, showing how skilfully he can detect different scents. Bruno also showed how obedient he was at sitting, lying down and walking to heel – rather like our lovely Year 6 children! Some of the children were lucky enough to have a go with Bruno in some of the exercises and all of them had the opportunity to stroke and pat Bruno at the end of the assembly. The children loved it and were astonished at how well trained the dogs were. Some of the children were overheard discussing the possibility of placing the teachers in obedience classes…. 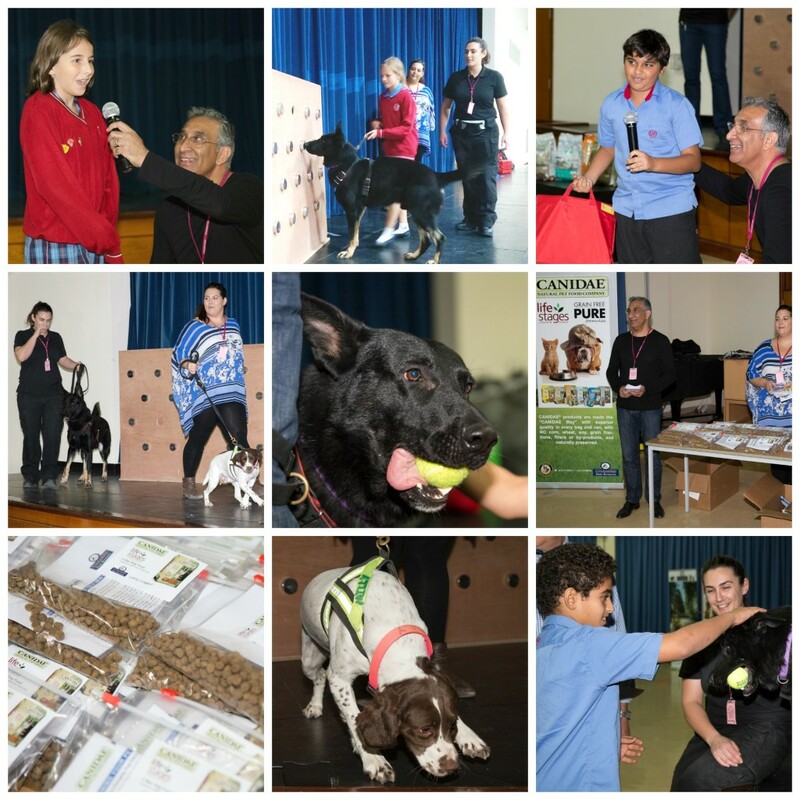 A huge thank you to Saar Kennels for the fantastic assembly!